Girls, this deconstructed vest is on sale for just $17.49 at Kmart. Stock up for the last weekend of Coachella and all those concerts in the park you'll be attending this summer. 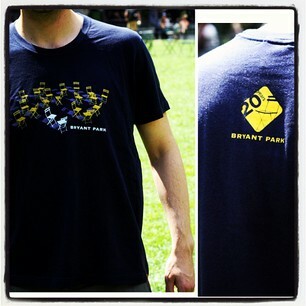 Speaking of parks and sales, our sister company just put their Bryant Park Anniversary T on sale for half-off. Get it now for $11.50!